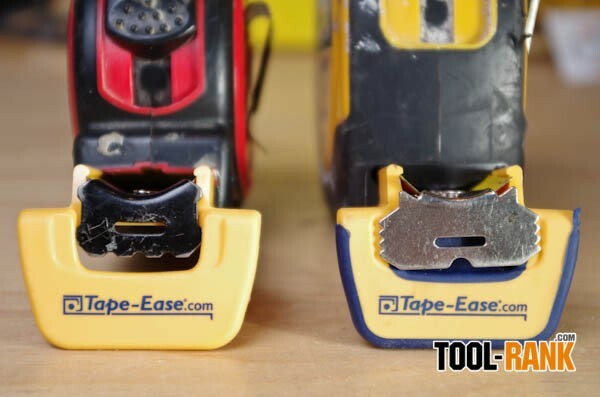 First, there are two different models of the Tape-Ease. 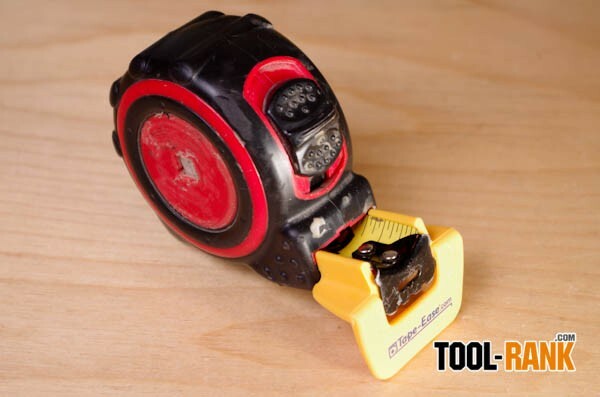 The Tape-Ease Rubber Grip is a general purpose model that should handle most of your measuring needs, while the Tape-Ease Pipe Grip model has been specifically designed for measuring pipes of all kinds. 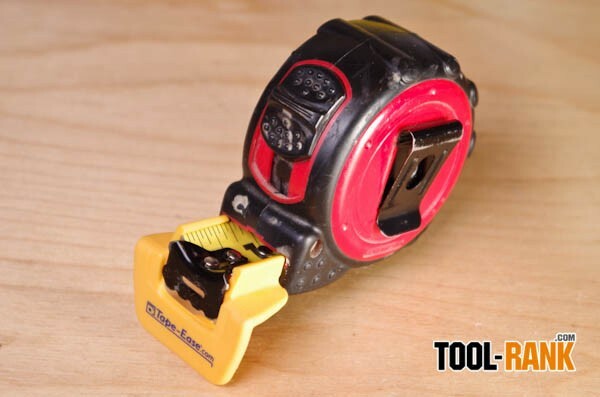 Both models attach by clipping onto the sides of any standard 1” tape measure blade. 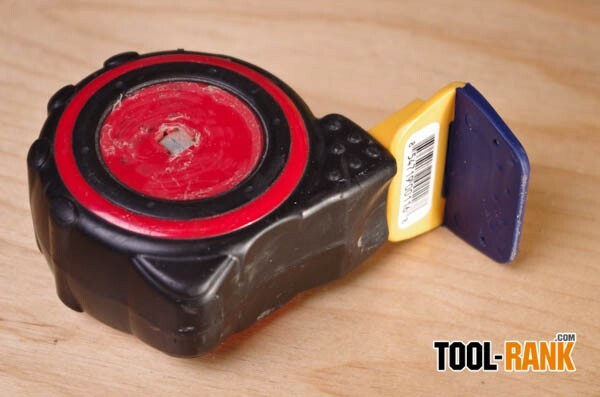 This also means that they will not work well, or at all, with wide-blade tape measure. 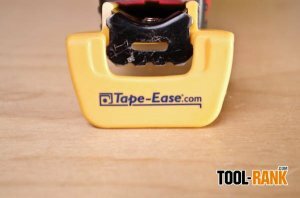 Often cases these wide-blade tape measurers also feature their own bigger hooks, and they too would interfere with the Tape-Ease. 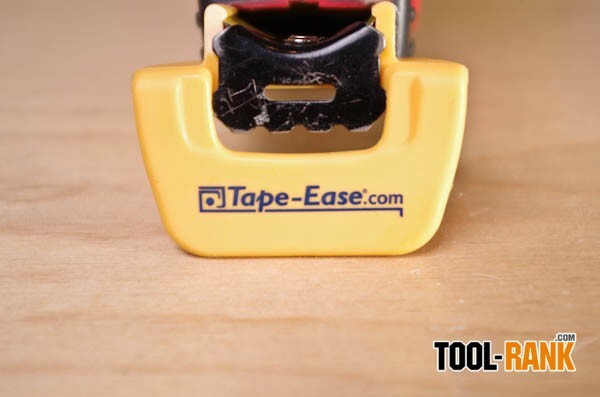 You see, the Tape-Ease needs to sit flush with the tape measure hook, or it will not allow for accurate measurements. There is space for a standard size hook to fit, but larger hooks simply will not. 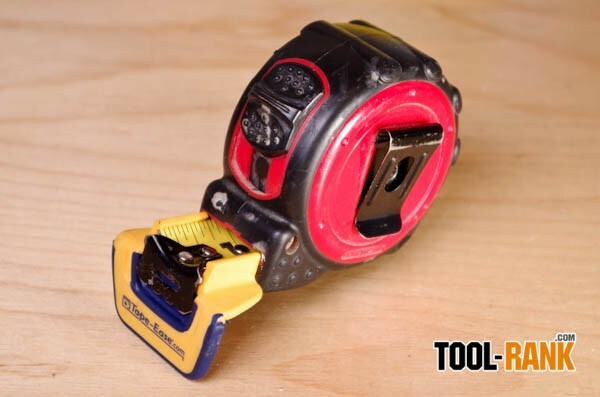 So the question of “Is it accurate?” is yes, as long as you have a standard 1’ tape measure with a standard hook. 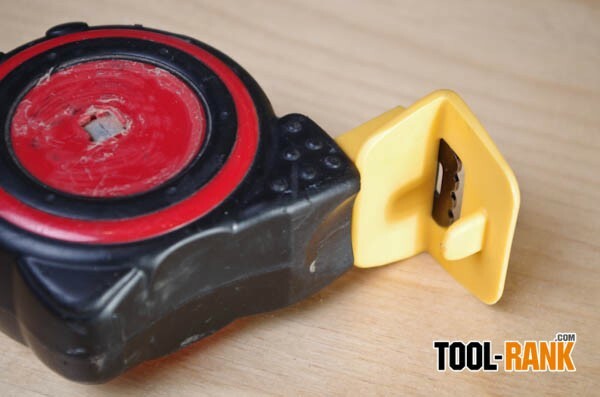 I have found that with this setup, the accuracy is 1/32” or less. 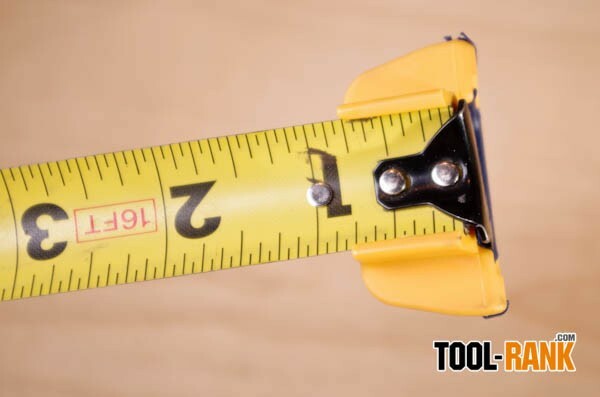 Using a non-standard sized hook, the measurements could be off by as much at 1/8”. Still, for some applications, that degree of error would be acceptable. 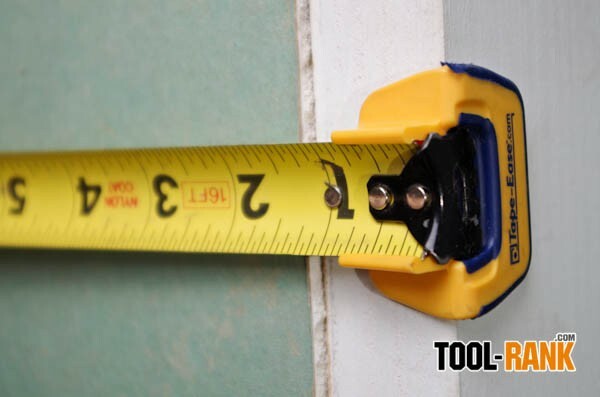 With many tape measurers now offering their own bigger hooks, the question then becomes, is the Tape-Ease really necessary anymore? 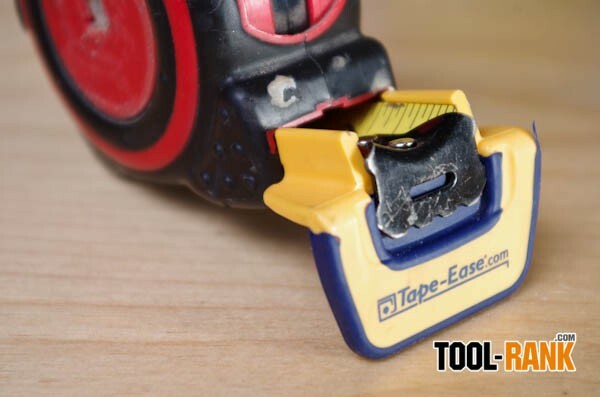 To put it simply, the Tape-Ease just works better than stock wide tape hooks. 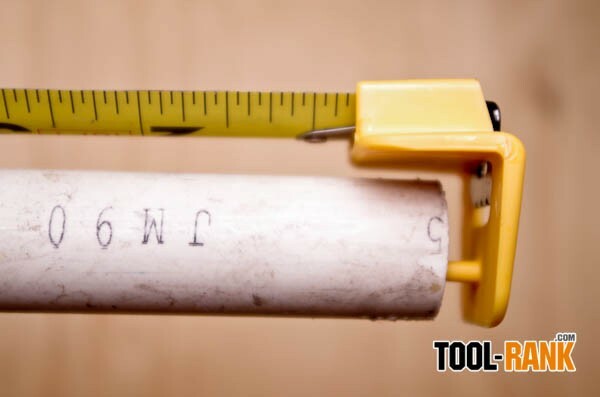 The Tape-Ease Rubber-Grip really does grip onto many different surface types, and I have found no easier way to measure pipe then with the Tape-Ease Pipe Grip.